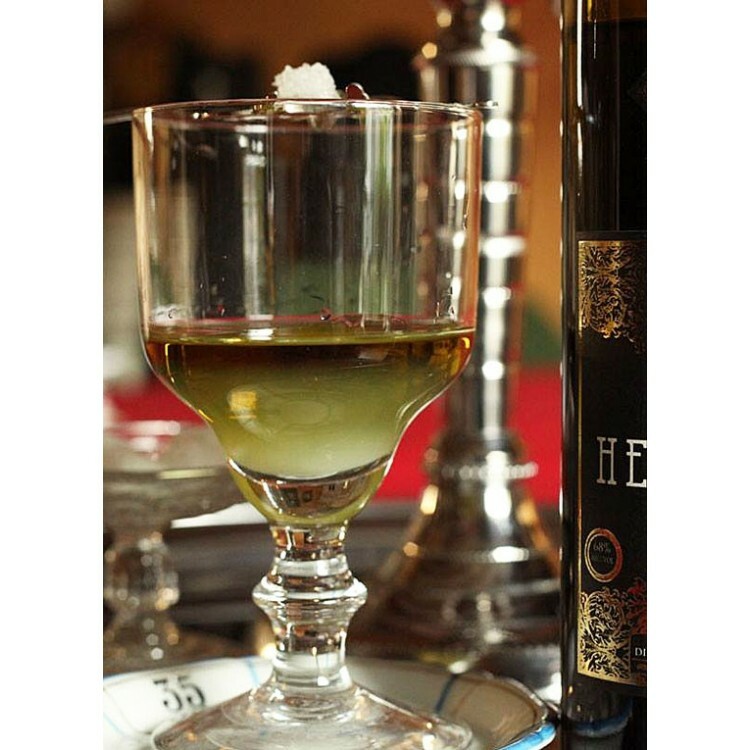 Absinthe Heritage is a premium Absinthe Verte from France which uses wine alcohol as a base. 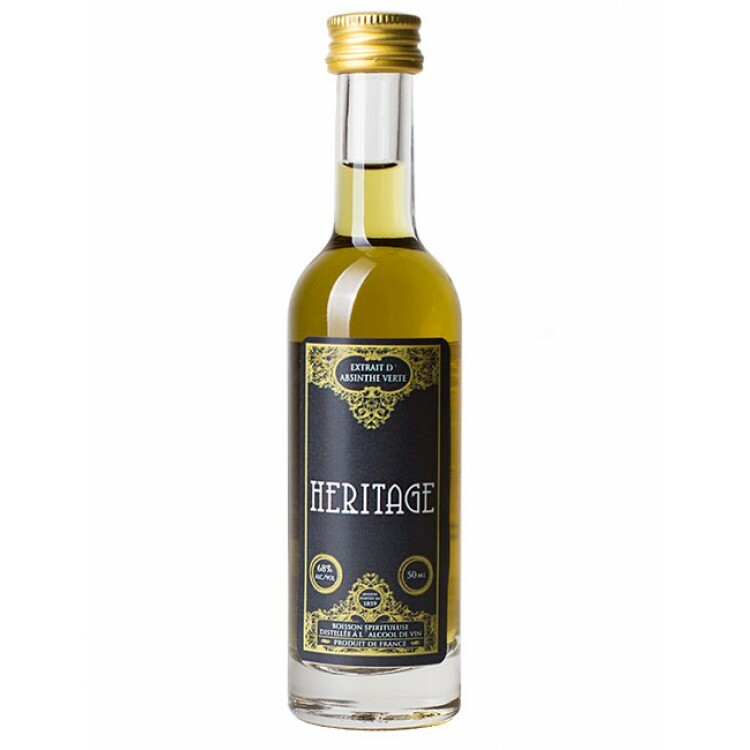 Absinthe Heritage is a premium Absinthe Verte from France. Once you open the bottle, a complex aroma of wormwood will fill the room. Once this Absinthe is sipped, an intense aroma of herbs will indulge your tongue. Besides the herbal structure you will detect as well a fruity Cognac note, as this Premium Absinthe uses wine alcohol as a base. 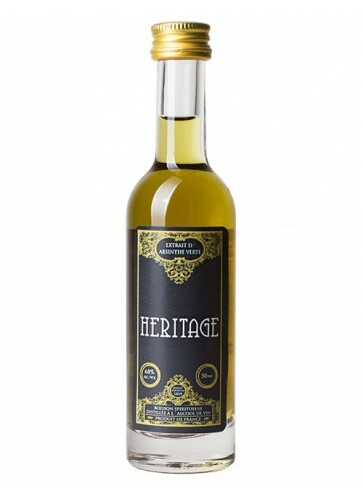 Absinthe Heritage Verte truely reflects the Absinthe heritage in an authentic way. This Absinthe Mini is as well available in the ALANDIA Absinthe Sample Set.